2. Adapters pedals are the simple, lightweight, and affordable adapter to convert your road or mountain bike for casual riding. Don't buy a second or third bike for the casual ride around the neighborhood. 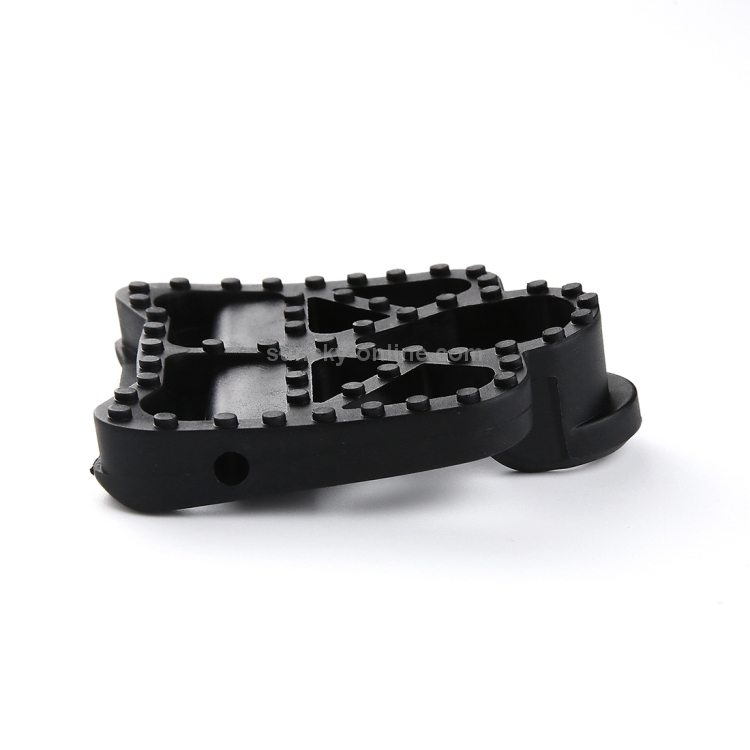 With one set of the best clipless pedal to platform pedal adapters on the market, you can ride around in comfort! 3. 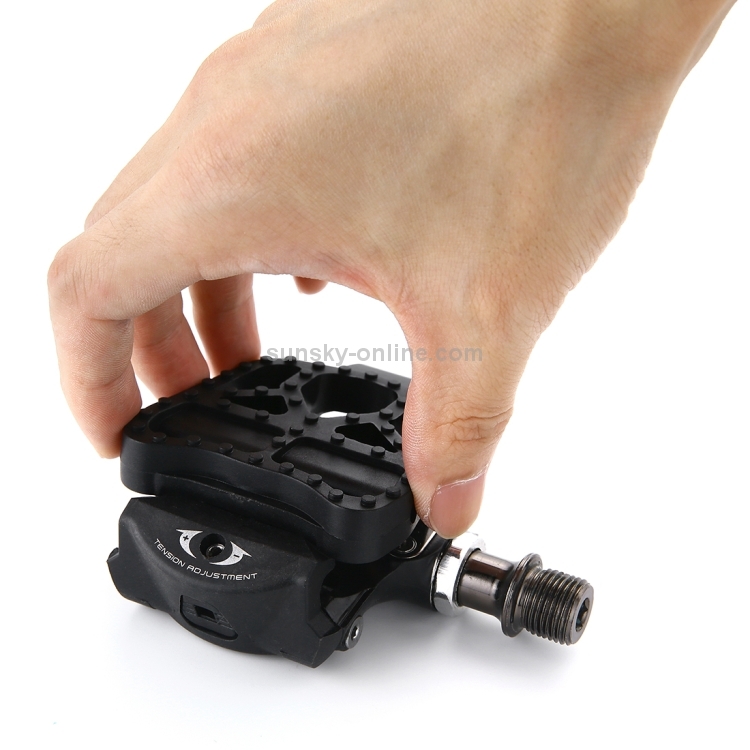 Adapters pedals are compatible with every major clipless pedal on the market (road or mountain bike). 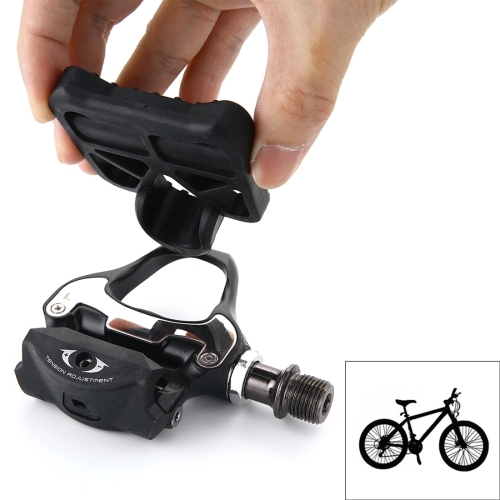 Simply pick up a set of Adapters Pedals and the cleats for your clipless pedals; mount the cleats to the Fly Pedals. 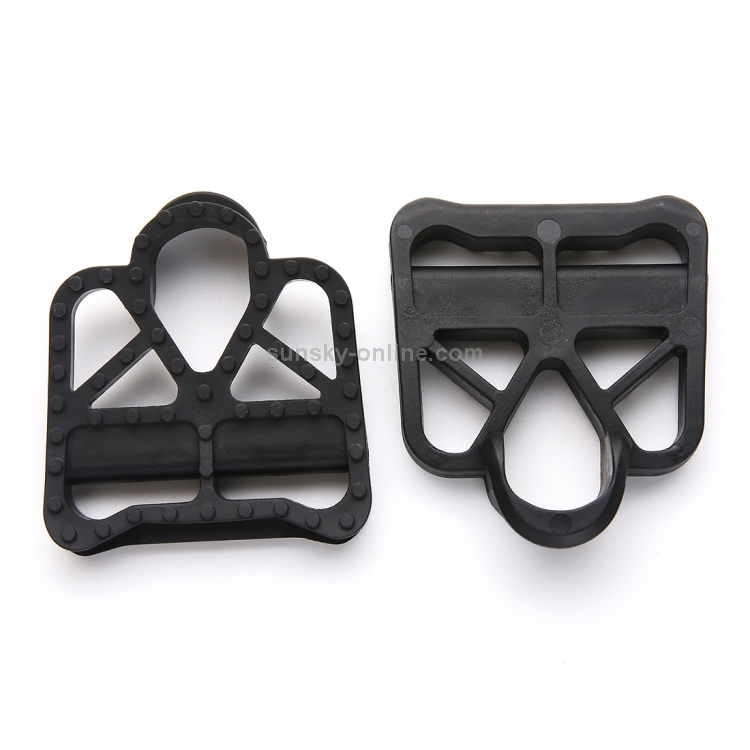 The Adapters Pedals platforms easily clip-in and out of your pedals as needed. You can finally ride to your destination in comfort and style with your street shoes. 4. 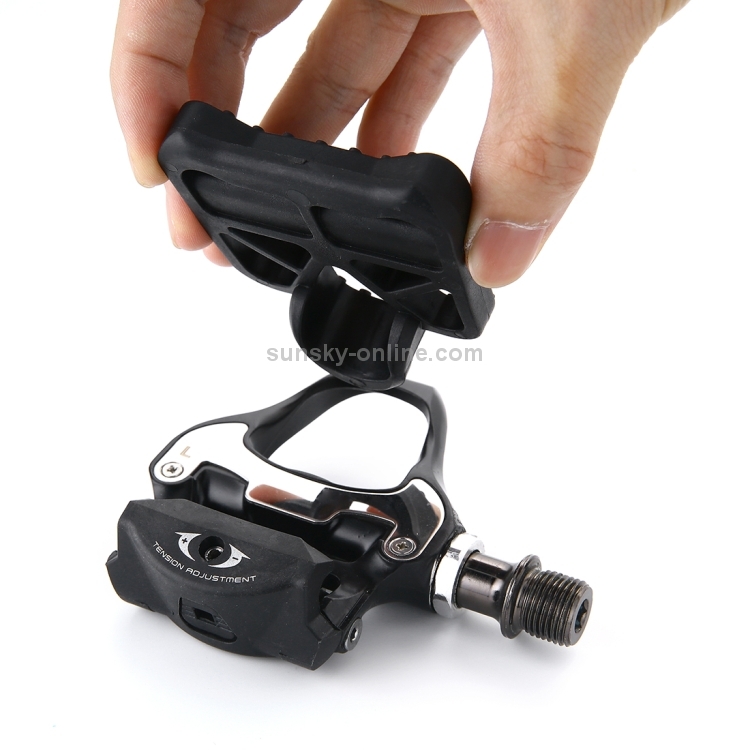 Adapters pedals work with Shimano SPD-SL pedal systems. 5. 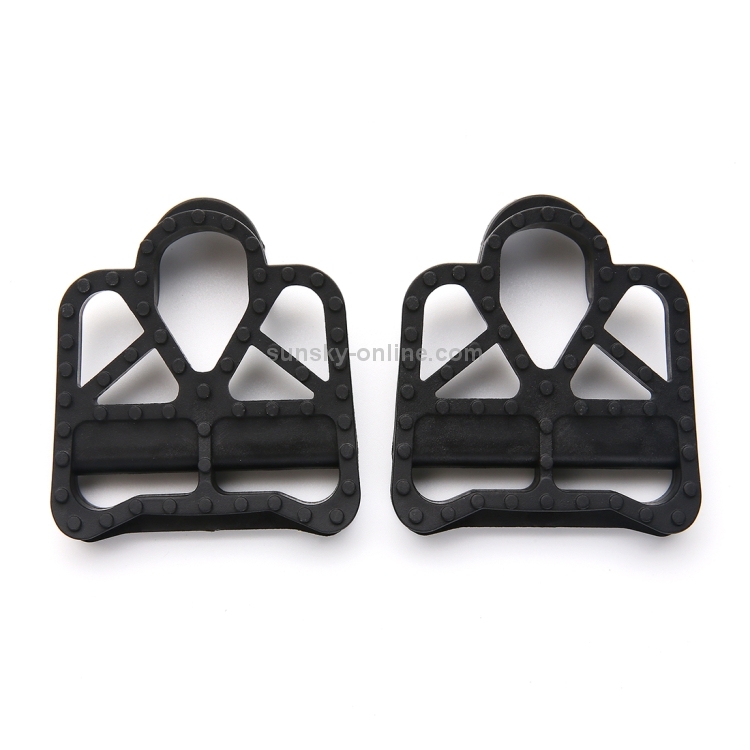 Adapt your favorite clip-less pedals to platform pedals and back in just one simple step!